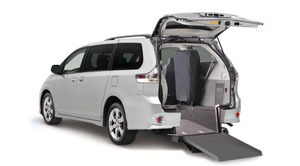 Wheelchair accessibility vehicles with special support for disabled passengers that require to travel with wheelchair. These vehicles are assured by the different brands and are the only vehicles that are approved to perform this kind of service. 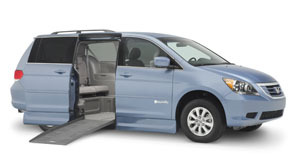 Wheelchair accessibility vehicles are also the ideal type of vehicle if you need some extra space for your transfers. If you are planning your vacation to Mallorca or if you are a resident and travel with wheelchair, avoid last minute waiting problems, you can book a wheelchair accessibility vehiche in advance for a service that suit your needs and the safety and punctuality that you deserve. Do you travel with a lot of luggage? large bags, golf bags, bicycles and sports equipment in general, avoid waiting time at the airport, book now a transfer service in advance and get the vehicle tranfers that suit your needs, we are available 24/7. To book a wheelchair accessibility vehicle, please check the appropriate box on the reservation form.